Verbier has some of the best terrain in the world for snowboarding, so why not come and join us this coming winter 2017/18. 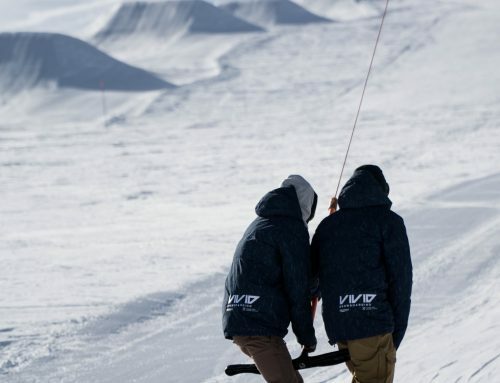 The mountain has achieved an almost mythical status amongst the snowboard and ski community world wide. The lift accessed off-piste is just one of its many alluring charms. Mont Gele for example is a 3000m peak with lift access to the very top. It has an itinerary route down one face but it is an unmarked , off-piste heaven. Nothing is manicured and prepared, its rough and rugged , a true mountain experience. The Beauty about the terrain on offer is there is something for everyone. Beginners wanting to make as many turns as possible can enjoy some of the sweeping blue and red runs. These are littered around the mountain. These will have beginner riders building their skills and confidence. For the intermediate rider wanting to step their game up and venture in to the backcountry. The mountain is strewn with various terrain zones that will help aid progression. The under rated savoleyres might lack the steepness of the Verbier mountain. It has awesome tree runs and terrain in between runs that is perfect to gain skills riding off-piste. Savoleyres is a real gem when the light is flat and the snow is hammering down. The trees and the geographical position close to the Rhone valley means it can often get more visibility Verbier. Bruson is a small resort over the other side of the valley from Verbier. 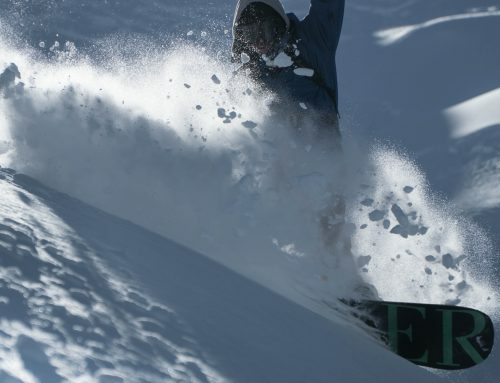 Its a backcountry dream with tree runs, pillow lines and much more. Its a mid winter treat so usually works between December and the beginning of March. The resorts have now been linked up via a gondola through the Le Chable which is slowly becoming a destination in itself to stay during your trip to the 4 valleys. The importance of a park should not be over looked in any resort. Winter 2016/17 was the worst in memory but the Verbier Snowpark crew did a sterling job in creating something out of nothing. There are features for all levels of riders. 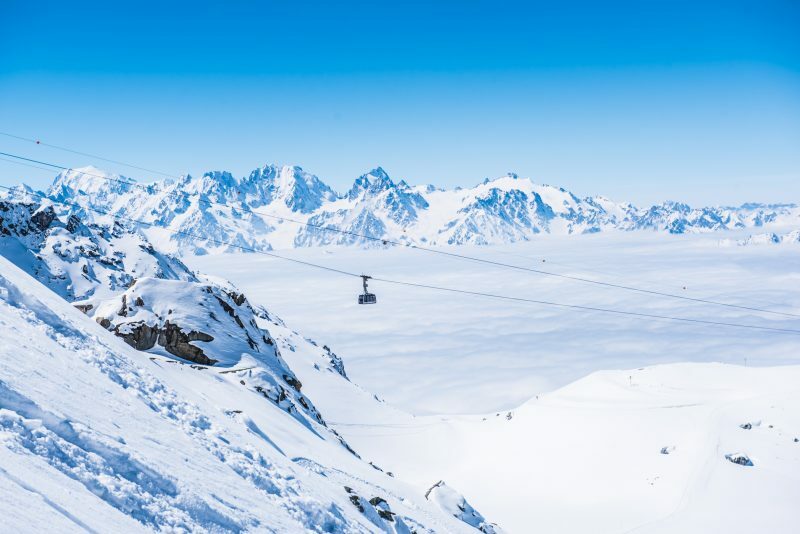 Rock Garden, Stairway , Highway , Hidden Valley are just a handful of the hundreds of off-piste routes that make the mountains around Verbier some of the best terrain in the world for snowboarding. Come and explore these magical mountains. 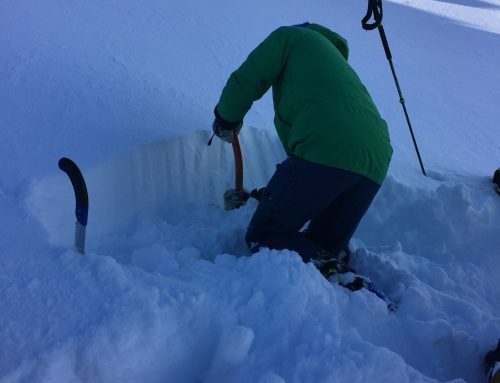 We offer private lessons and guiding as well as an introduction to backcountry snowboarding and a more advanced Freeride camp. Check out dates on our site and get in contact to find out more details.